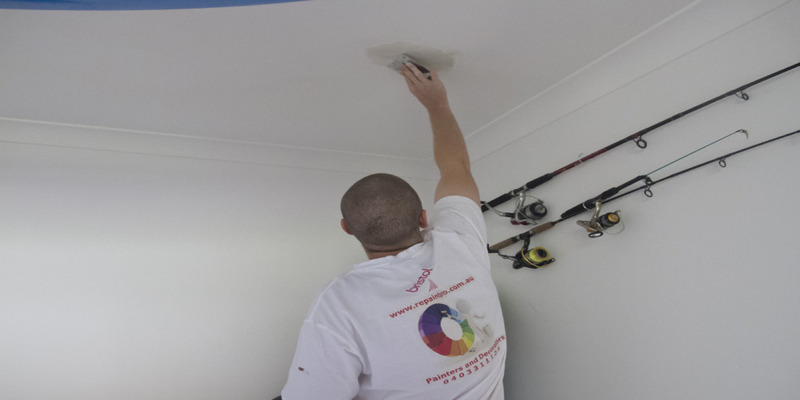 House Painters Palm Beach and Coolangatta. Interior and Exterior Specialists. 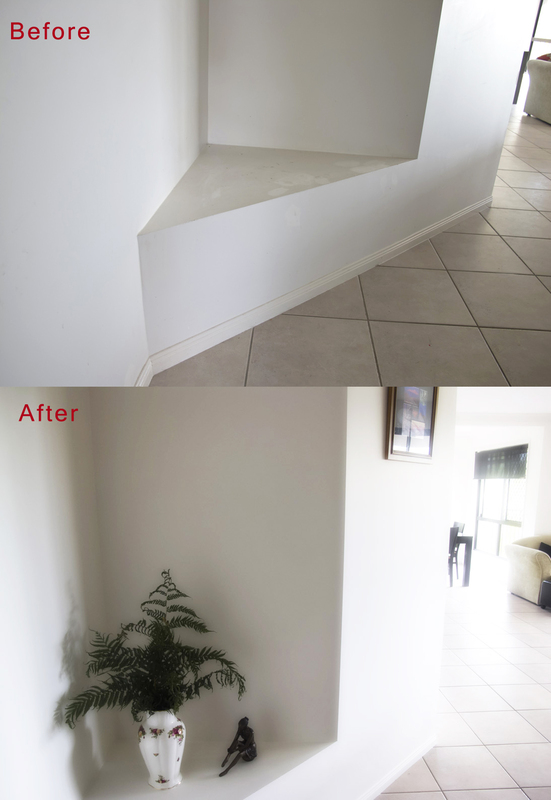 At repaintpro we specialize in house painting in Palm Beach and surrounding suburbs. We live locally and provide professional service. 100% guarantee with no deposit and we can work to your timeline. Is your business or house located in Palm Beach? 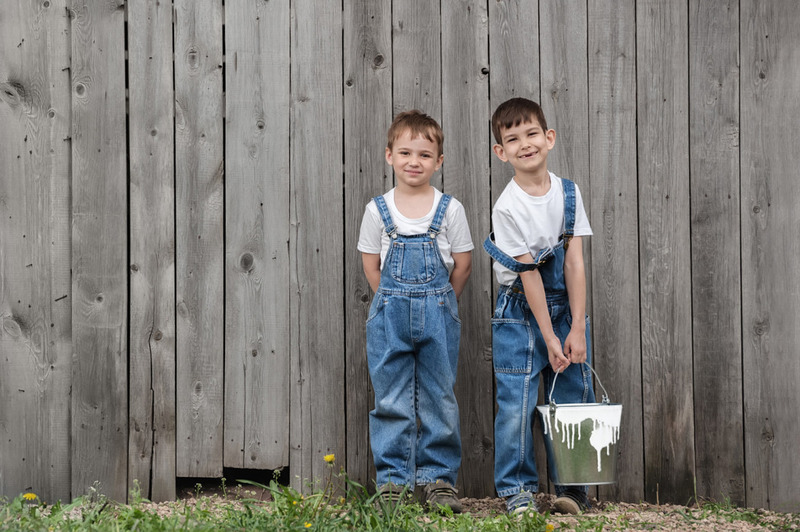 Wondering why your paint is flaking? Repaintpro is here to help you. We can repaint the interior or exterior of your commercial building or house. There are many reasons why paint flakes, its old and needs to be repainted, or the weather conditions are causing it to flake earlier than expected. There is also the environmental factor, if you live near the beach your paint is more likely to flake. This is because the mix of wind along with the sand and sea water can get caught under your paint job and cause it to lift up. The paint can’t stick to sand or salty sea water, so it just flakes off. 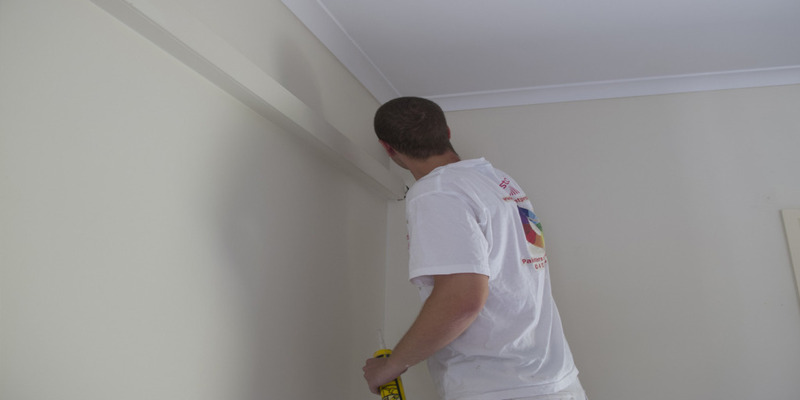 Here at Repaintpro we can help your flaky paint problem by repainting your house and adding a special top coat which can reduce the probably of it happening again. Palm Beach is only 15 kilometres from Surfers Paradise, it is about half way along what has been described as the Gold Coast’s most scenic stretch of beach. There are many houses and business that are also located in this area of the Gold Coast to accommodate the families and other residents. There are many types of houses and commercial buildings in Palm Beach. 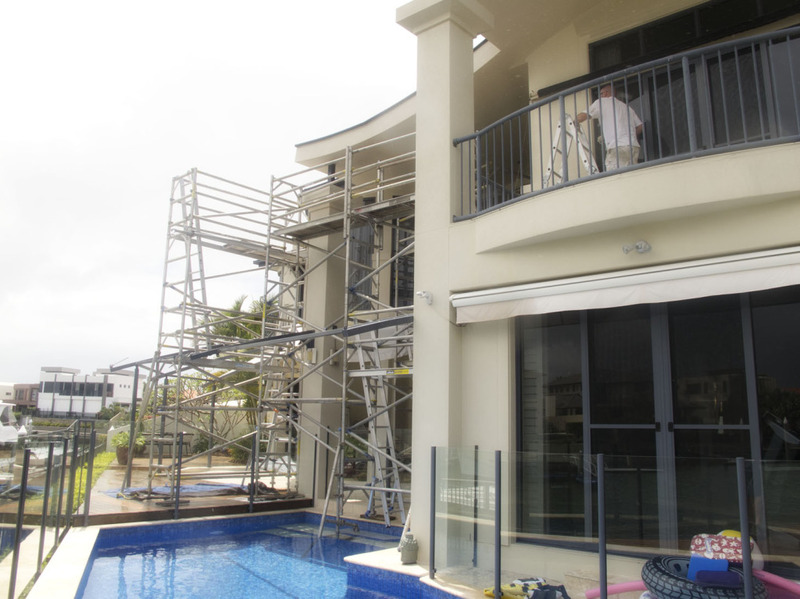 From high-rises to duplexes, luxury multi-million-dollar mansions to original fibro housing, and renovated family homes to short term holiday homes. It doesn’t matter how much your house is worth most people are looking for the same thing, style. 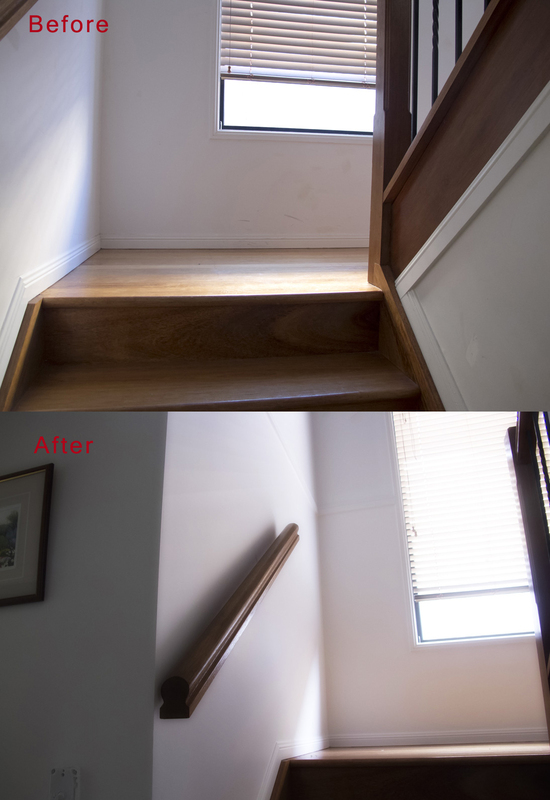 The best way to restyle your house no matter its price tag is through repainting. Here at Repaintpro we can come and repaint your house or commercial building with a price that won’t hurt your budget. With new cafés and shops going in at Palm Beach it is important to keep you shop or café up to scratch. One of the best ways to do that is with a new look. Repainting is a great way to recreate the magic throughout your café or shop. Either with a feature wall or an entire new look, Repaintpro can help you. 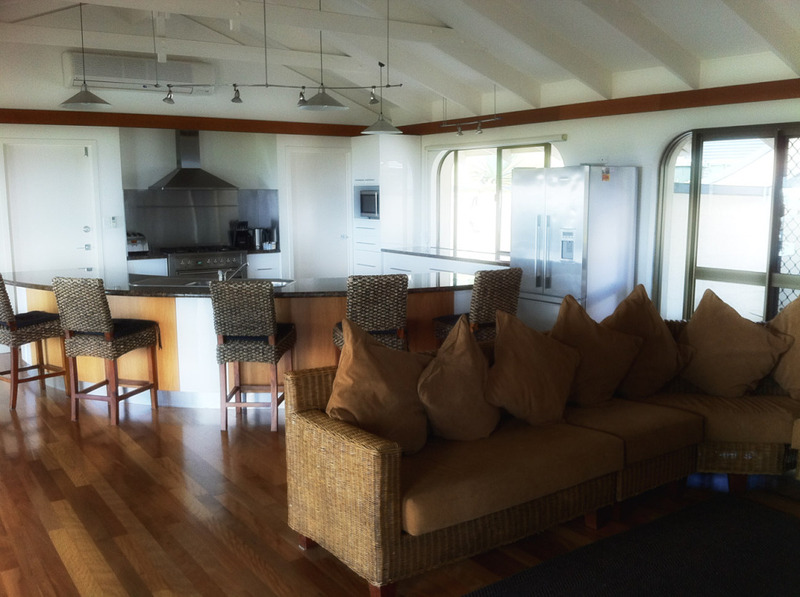 Repaintpro has been working all over the Gold Coast and all throughout Palm Beach for over 20 years now and all of our customers have been extremely satisfied with the quality of work we put into it. 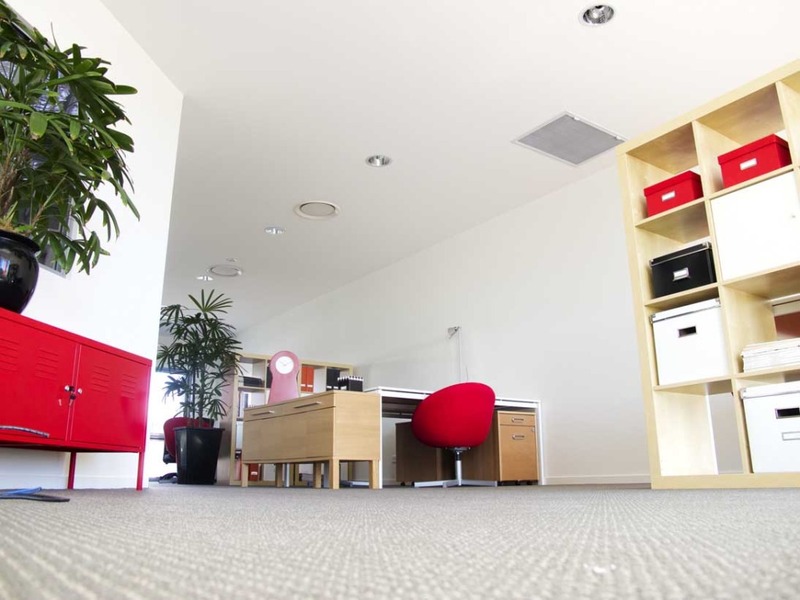 Where you live isn’t an issue for us we can come out and repaint your commercial business or home. 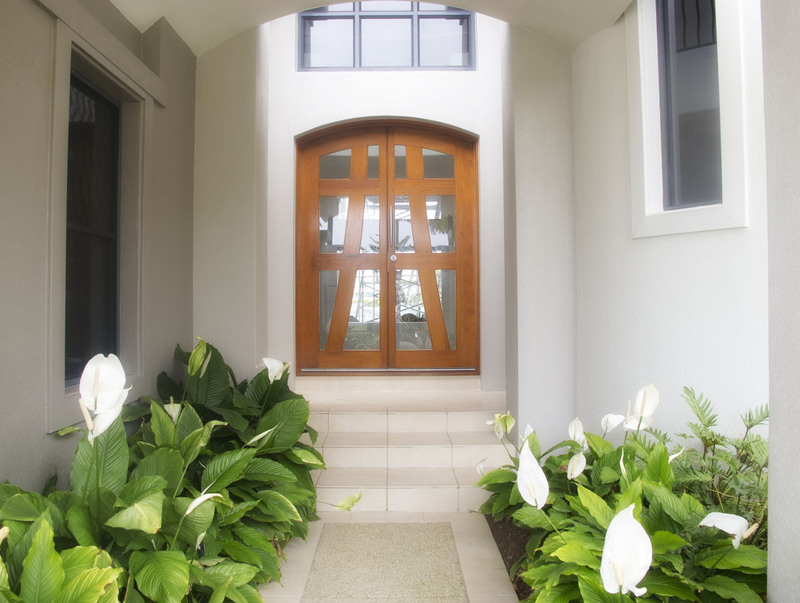 So, if you are located in Palm Beach and are looking for a way to redesign your house or commercial building give Repaintpro a call or an email today. Serving the following suburbs and surrounding areas. Palm Beach, Coolangatta, Tweed Heads, Burleigh Heads, Elanora, Currumbin Waters, Banora Point, Terranora.